I adore The Embassy cinema in Wellington. Such a beauty, a real Temple of Movies. I particularly love finding little gems like this brass seat plaque. 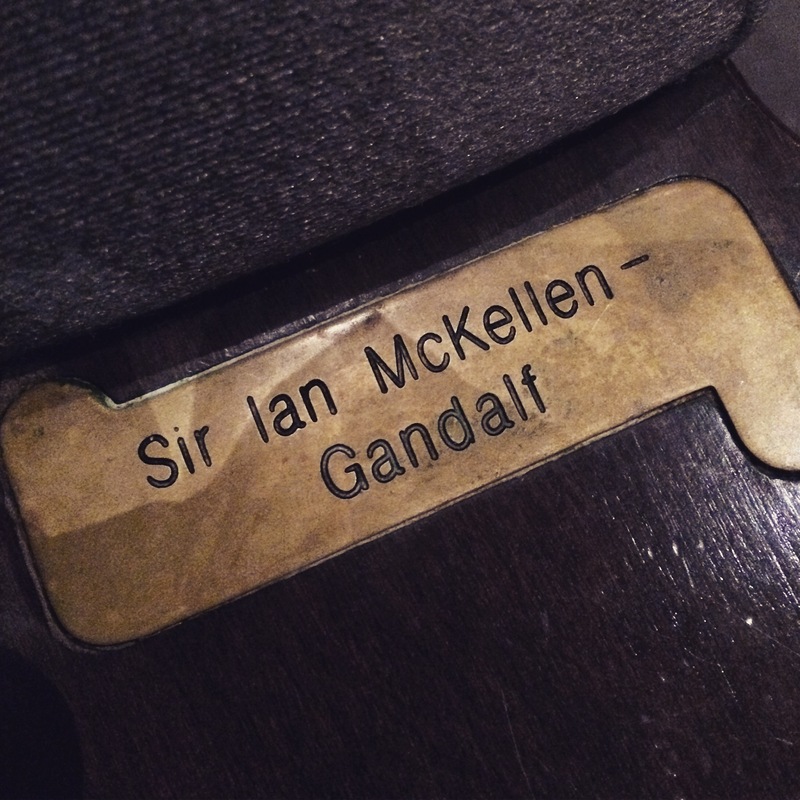 Tonight my seat for Ant-Man is sponsored care of Sir Ian McKellan. Thank you, Mr The Grey. I’ve had some of my favourite film experiences here in the Embassy.